What a pity people were so free and easy with the bulldozer in 1960s-2012 Wrexham as their damage has had a serious negative impact on the town which still effects us today. What a pity people were so free and easy with the bulldozer in 1960s-2000s Wrexham as their damage has had a serious negative impact on the town which still effects us today. Just spent the day in Shrewsbury and the contrast is stark. Clearly a town that understands how important its heritage is.. Full of great independent shops, restaurants and cafes with new new ones opening all the time. With it comes extra investment such as the new theatre etc..
Shrewsbury builds an independent cinema in an existing historical building… Wrexham had an independent cinema which it knocked down to create, well, nothing.. A building site. Wrexhams remaining heritage is blighted by tacky facades and poorly constructed 60’s boxes. It’s telling that on the old Groves school site the council are having to demolish the 60’s/70’s eyesore whilst the original building still stands.. Though I have the suspicion the council would secretly quite like it (and the derelict Grosvnor roasd sites) to fall in to a state beyond repair so they have “no choice” to replace it with another cheap and nasty box..
And it isn’t even a City. Though I have the suspicion the council would secretly quite like it (and the derelict Grosvnor roasd sites) to fall in to a state beyond repair so they have “no choice” to replace it with another cheap and nasty box.. The glass cover to the frontage of 3 Grosvenor Road is listed so can’t be demolished, but yes they probably would if they could. 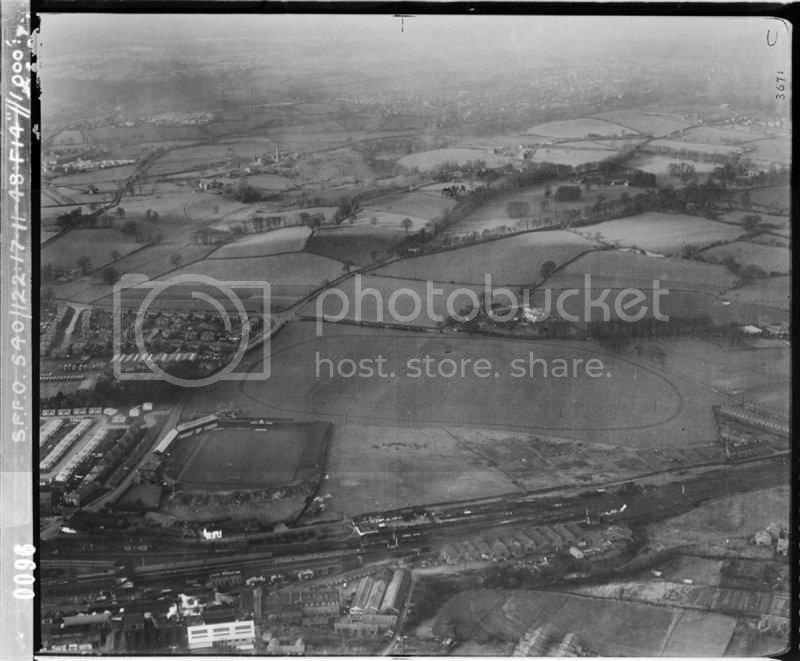 I’ve been collecting old b & w photos of Wrexham….Got around 300….I,m so used to looking at the “Old” Wrexham, that when I go round town now I keep imagining where all the old buildings used to be….The pix are from the 1930s to around mid 70s….Wrexham was quite an important place in its Hayday !!! The toilets may have been grim, but at least they existed!! As for the Vegetable Market, the developer pulled out and left the facade behind. Obviously it was going to become dangerous sooner or later and would be pulled down. It will have to join the long list of casualties from Wrexham’s past: a)Most of Chester Street b) Stevens’ Cafe c) the Town Hall d) Cambrian Brewery e) Brynyffynnon Methodist church and surrounding closes f) the Priory g) Seion Chapel h) the Old Hand Inn on Town Hill i) the Imperial Hotel j) Church House etc etc the list is endless.